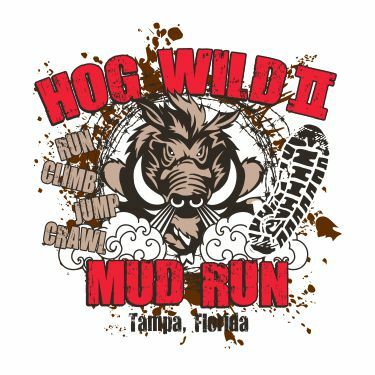 The wildest mud run is coming to Tampa July 21! Over 25+ obstacles in approx 3-4 miles! The obstacles include a 4-in-1 obstacle of ice, ropes, walls, and nets, monkey bars, 2 slides, pond crossing with barrels to go over, fight your way through tangled ropes(spider webs) in the dark, have a run in with the spectators but watch for flying objects, and last but not least KISS THE GROUND. You will want to kiss mud, because you have to crawl through mud to the finish line with barbed wire And live electric wire hovering your body!